Your Combined Consumers Special Utility District staff is always here to help you. Whether you need assistance with a bill or a question about your usage, we are here to serve you. Stop by and see us during our office hours! The District’s managing staff sets the standard among rural water providers in Texas. Combined Consumers SUD and the Board of Directors gladly welcomed Drew Roberts to the staff as General Manager in July of 2012. Drew brings with him a vast array of experience including 18 years of Municipal Government, 11 years of Management Experience. In the short time that Drew has been here he has already made great changes to our Water district and we look forward to seeing what he has for us in the future. 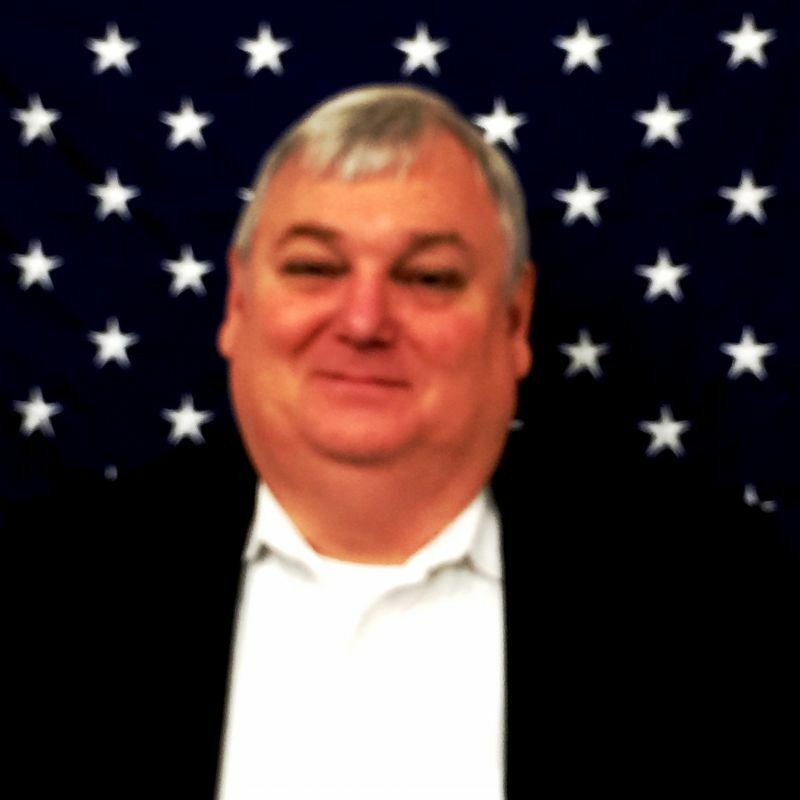 Jim Hawthorn began his career with CCSUD in 1999 and is currently the Distribution Supervisor. 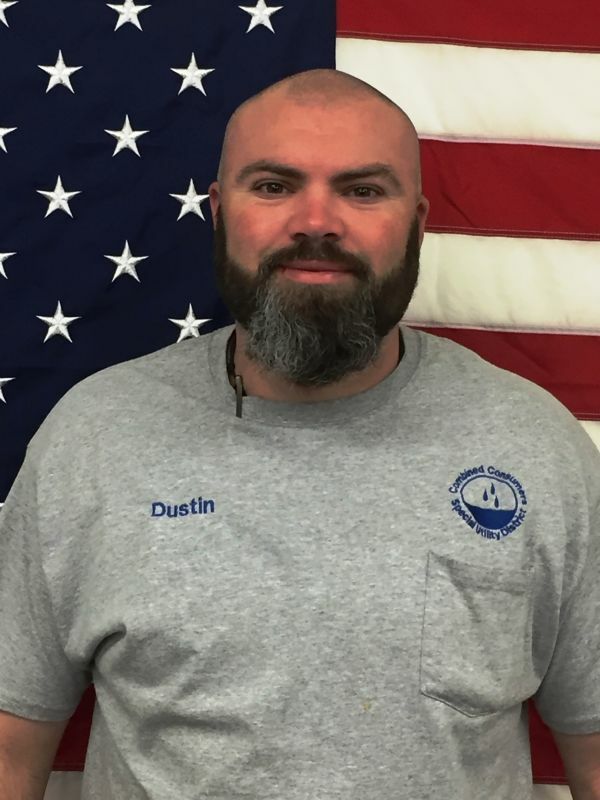 Dustin Haywood has been with CCSUD since August of 1999 and has been instrumental in keeping our Treatment Plant operational. He serves as our Treatment Plant Supervisor.